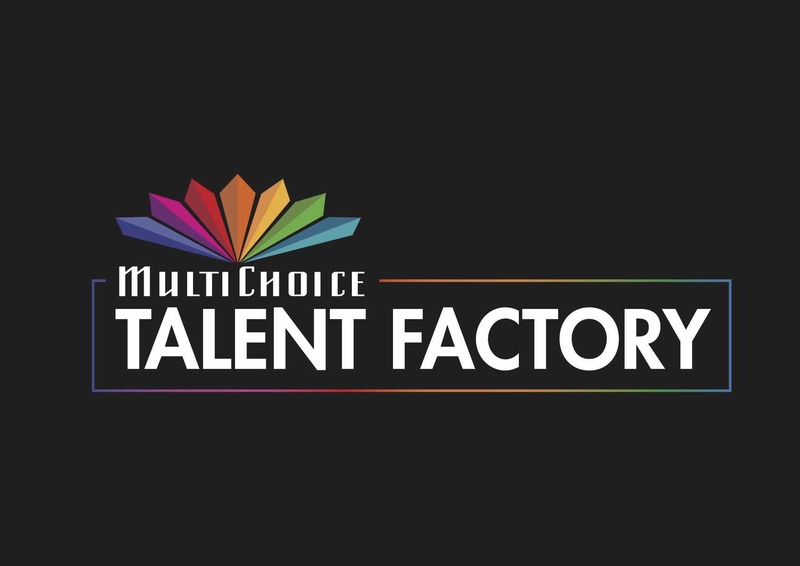 • Applications for the MultiChoice Talent Factory Academy Now Open! 30 May 2018 - Today MultiChoice Africa, the continent’s leading video entertainment services provider, announced a bold new Pan-African social investment initiative - the MultiChoice Talent Factory (MTF) - aimed at igniting and growing Africa’s creative industries into vibrant, economic centres. “I am truly delighted to be a part of this great African renaissance, one that will not only tap into Africa’s latent but grow talent by up skilling our youths so that they can grow our creative industries,” says Lwando, MTF Academy Director for Southern Africa. He adds: “This is part of a game changingera in which creative and productive skills will be developed to enable local content be produced and compete with the best across any genre. For Southern Africa, the MultiChoice Talent Factory answers the questions of training and advancement in film production we have asked for a long time and provides us the local content solution we have desired. Nothing can be more rewarding to our creative industries.” During the course of the programme, MTF Academy students will produce television and film content that will be aired on our local M-Net channels across the MultiChoice platform including Africa Magic, Maisha Magic East, Maisha Magic Bongo, Zambezi Magic, M-Net and SuperSport to reach African audiences on the DStv and GOtv platforms. Upon graduation from the MultiChoice Talent Factory Academy, the MTF student will leave the Academy with the knowledge and skills to contribute professionally to the film and television industry. • Bios and Images of the Academy Directors and the event will be available on request. Entertainment is a powerful way to tell stories that open our minds, bring people together around shared passions, and connect us to new realities. It makes us laugh and cry. It informs, it educates and it inspires. MultiChoice Africa is a video entertainment company, and our role is to enrich lives. Our mission is to deliver value to our customers by making great entertainment more accessible. We find and develop the right mix of content and deliver it to millions of people across Africa – anytime, anywhere via our DStv (www.dstv.com) and GOtv (www.gotvafrica.com) platforms. Whether it’s local telenovelas, the excitement of world class sport or the latest global blockbusters, our investment in leading-edge content and technology systems deliver the shows that people love into their hands and their living rooms. We listen to our customers to understand their changing lives, the pressures they face and what matters most to them. We are committed to using these insights to put customers at the heart of all the decisions that each of us make every day. We’re reshaping our business to improve our customers’ experience, whenever and wherever they engage with us. Born and bred in Africa, MultiChoice is a team of more than 2750 full time and over 14 000 contractors and independent agencies and accredited installers who collectively deliver the greatest entertainment in the world to more than 49 countries across Sub-Saharan Africa. We are managed and run by local people, and strive to provide all our employees with new opportunities. We’re proud of the contribution we make to our communities, and our business has grown hand-in-hand with local economies by forging long-term partnerships with governments, national broadcasters and entrepreneurs. As the continent’s leading funder of sport and local production, we’ve built skills and capacity to better offer content that matters to our customers. As Africa continues to change rapidly, the entertainment industry is ever more relevant. We want to use our influence and resources to play a positive role in Africa by supporting the growth of Africa’s creative industries into vibrant, economic centres. It’s by creating value for our customers, our employees and society that we’ll build a successful business fit for the future. Visit www.multichoiceafrica.com for more information.